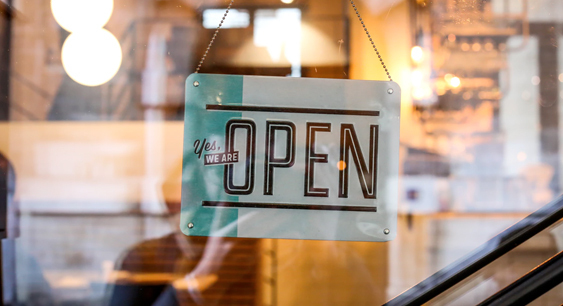 Depending on the type of shop you run, you’ll need a combination of different policies to suit the needs of your business. Whether you sell high value goods, or you transport stock, we have the right insurance policies for your business. Financial losses related to employee injury or illness, and damage, loss or theft of your equipment and stock. If your business relies on certain items of equipment to function, having this type of cover is essential. There are many other risks you should consider when choosing your insurance policies. Our expert brokers can help with this when you call. Which types of shop insurance policies do I need? The cost of your shop insurance depends on a number of factors, including the type of shop and location. This will be more expensive, but essential if you want your business to be fully protected.